Turks & Caicos Islands are a British territory and European Union territory. The country is made up of two islands; the bigger island is the Caicos, and the smaller island is the Turks. These topical islands in the Caribbean are popular because of its tourism, as well as the financial sites in the country. The islands and nations that surround Turks & Caicos are Mayaguana, and Miami (United States). 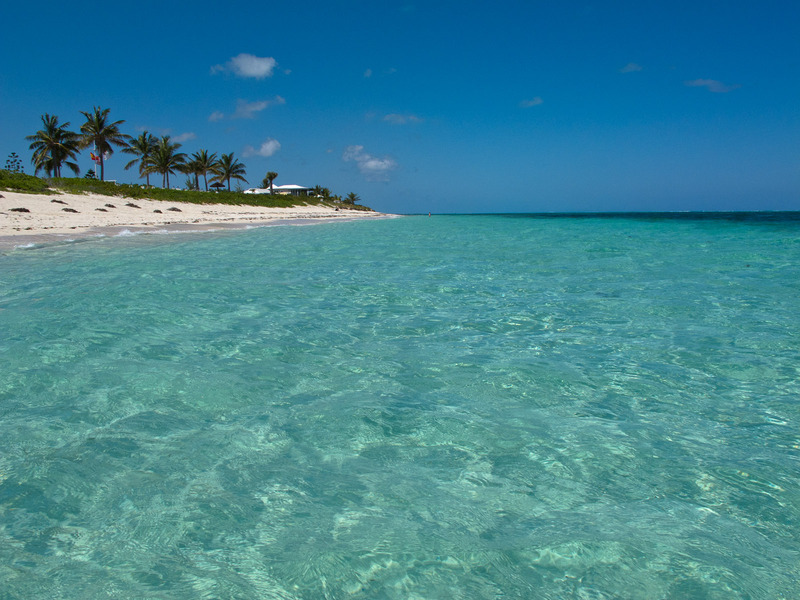 The country is not very much populated, which makes people choose to visit the Turks & Caicos Islands. Moreover, the rich splendor of the natural wonders of the country make Turks& Caicos the favorite places for you to visit. The hills are situated at the eastern part of the islands, and these are perfect natural wonders because of their immense beauty. The beach features a powder-soft white sand that is ideal for those who desire to take a stroll along calm and secluded beaches. The most popular activity on Long Bay Hills is horseback riding, which is why you will rarely find a set of footprints in the white sand. This natural wonder at Turks & Caicos Islands is an outstanding stretch of white sand beach surrounded by turquoise-colored waters. The serene waters make the place an ideal spot for those that enjoy sunbathing, strolling, and resting along the shore. Water sports enthusiasts would also delight in engaging in several activities such as snorkeling, scuba diving, swimming and sailing. The Indian Cave is located in the middle Caicos, and this natural wonder may be explored by many tourists even without a guide. The cave is an enormous cavern where you can find interesting geological formations and several species of plants and trees. You should try to explore the cave before nightfall, so that you would not experience any difficulty. This popular dive site in Turks & Caicos features a shallow dive bank that is perfect for beginner divers. You will find the impressive turquoise-colored waters that make the underwater view rather clear. At Salt Cay, you will be fortunate enough to witness a number of fish species such as barracuda, batfish, mahi-mahi, snapper, grouper, grunts, bull sharks, whale sharks and many more. The dry season is the ideal time of the year for you to dive in the exquisite Salt Cay, as you would have great visibility of the marine life underwater. The fishing town of five Cays is an exquisite natural wonder where fishermen are likely to have a good catch. You could also try your luck in fishing the biggest and the best fishes and seafood that you could cook right after you catch them. The great location of the cays enables people to enjoy catching a number of sea treasures such as lobsters, many types of fishes, conch and many more. You should check out this exciting place for a taste of nature and laid-back lifestyle. The interesting Turks & Caicos appeals to a number of people that search for the best vacation spots in the world. Located in the Caribbean region, Turks & Caicos Islands are the best locations you should visit all year round. In this island country, you can do several interesting activities such as snorkeling and diving; the country is home to numerous and exquisite diving spots, which is why it has become a favorite place for nature lovers to visit. There are also several other recreation and activities that tourists will love to experience during their stay in the country. Thus, you should check out more information about the spectacular locations on the island.